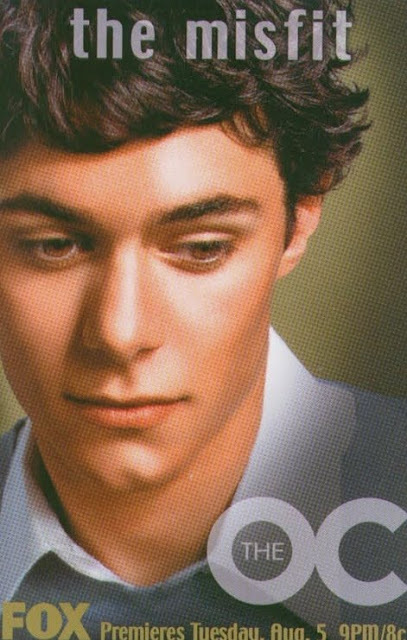 Here is an actual screen used concert poster from The O.C. featuring The Killers! 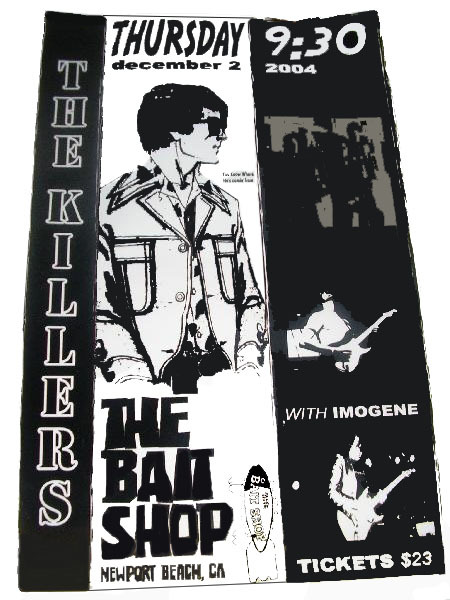 As you may remember The Killers played at the Bait Shop in season 2 episode 4 "The New Era". 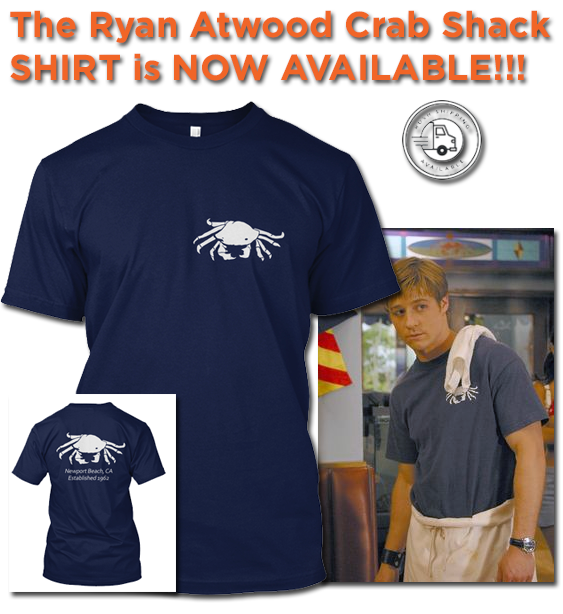 This type of set dressing would be posted around school, Bait Shop and among the various hangout areas of the core four (Ryan, Marissa, Seth and Summer). So go ahead and print it out and post it on your wall!